Visit our New Imperial EXPO! From our looms to your rooms! CLICK FOR A VIRTUAL TOUR! Make the trip to save thousands! Lively exuberant rugs for the true individualist. Modern art Ancient Craft is a collection of area rugs recreating ancient art through modern language that is hand knotted with high quality fine yarns. Art piece for your floor perfect for todays electric interiors. Designers and Customers come from all over North America to buy direct! Visitors are blown away by the size of our showroom. We have been described as “area rug heaven”, “a rug art gallery” and “museum of area rug art”. Come see for yourself! We work hard to earn your respect from the minute you step foot into our doors. Our unique concept of organizing carpets and rugs by collection & price range makes browsing our large showroom fun. Our prices are like nowhere else ranging from $375 to $25,000 for an 8’x 10’ area rug. We are fully stocked with more than $30 million in carpets, area rugs and décor items for immediate delivery. Check our latest sales and special offers and find your perfect carpet or rug today! With our new expansion we now have over 100,000 square feet of area rugs, carpets and home accessories on display in our Toronto showroom. Watch the detailed process of how Imperial Carpet & Home carpets are made. From start to finish, watch our step by step process of carpet making. Each design is handles with care. From our looms to your rooms. 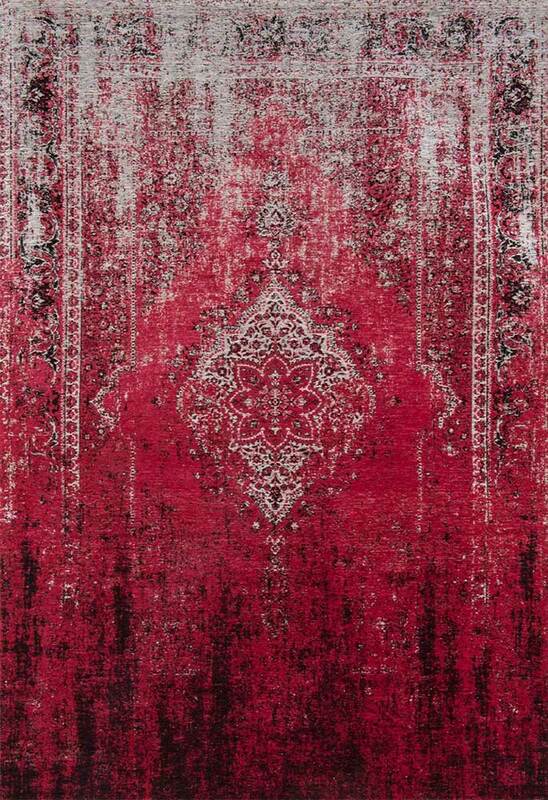 Imperial Carpet’s rug and carpet showroom has over 100,000 square feet of beautiful carpets on display. People refer our showroom as “rug heaven”, “a rug art gallery”, and a “museum of rug art”. It is the finest international manufacturer’s carpet gallery in the world! Imperial’s selection of fine carpets are enormous. The showroom is organized by carpet price range, carpet size, and carpet collection. New rug arrivals appear monthly, in the latest weaves, textures, color and patterns, with over $30 million in carpet inventory! For over 45 years, our experienced staff of interior designers have assisted in choosing the right carpet for our customer’s home or business across Canada. We provide low cost delivery to Ontario, Quebec, Manitoba, Saskatchewan, Alberta, British Columbia, Newfoundland and Labrador, New Brunswick, Nova Scotia, Prince Edward Island, Yukon, Nunavut and to the Northwest Territories. Imperial Carpet & Home ships carpets all over the world. We roll up any size carpet & nicely package them into our set shipping boxes. We have shipped merchandise all over the world! Come and visit our Toronto showroom & browse through 30 million dollars of carpet inventory with new arrivals added each month. We are the largest rug manufacturer gallery in the world & invite you to come in and explore our collection of thousands of carpets & rugs in all sizes & designs. When buying from Imperial Carpet & Home, you are buying directly from the source. We manufacture & sell our carpets to large department stores all over the world. Come visit us for the absolute lowest price. 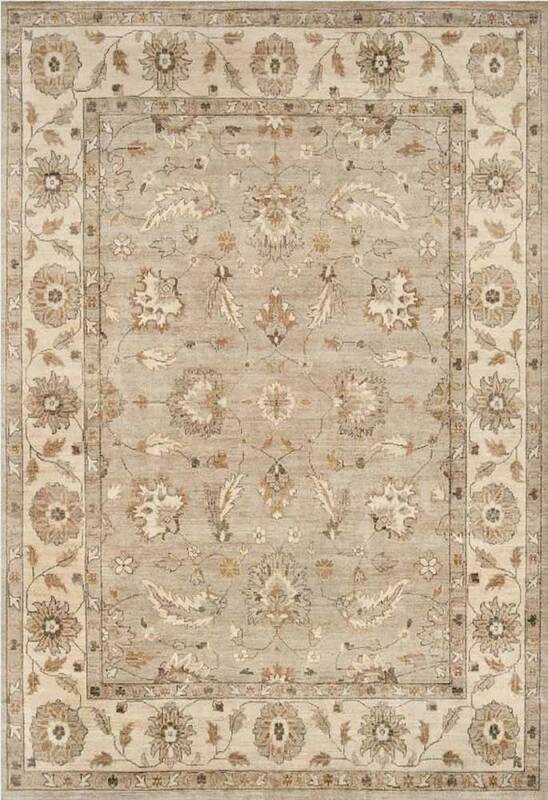 Hand knotted from beautiful materials such as fine wool, silk, and bamboo silk, all of our area rugs and carpets are made with the finest attention to detail and quality. Lively Exuberant for true individuals. Collections of area rugs recreating ancient art through modern language and colour, suitable for modern interior. Hand knotted with fine yarns. Art for your floor, perfect for today’s electric interiors!